hey jen renee: hey! cyber monday! Yup, it's Cyber Monday all over the place. But good news, my friend. 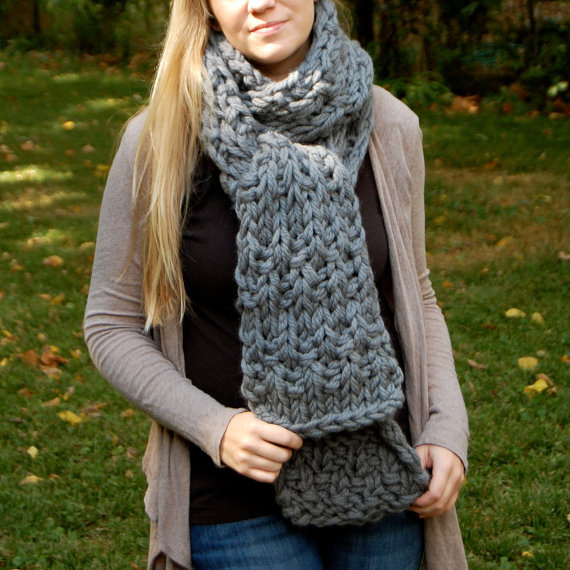 You can score a sweet deal on some hand-knit goodness today, too. 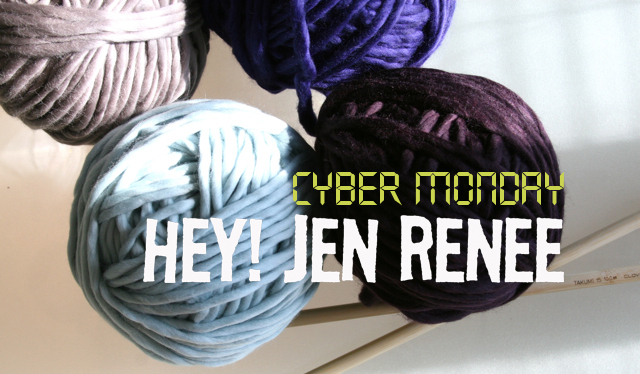 Head on over to HeyJenRenee on Etsy and enter the coupon code YAYCYBERMONDAY at checkout to get 20% anything and everything in the shop. It's cold. Grab something to make life cozy. Hand-knits also make fantastic gifts for your best girl friend. Your mom. Your sister. (Or, duh ... yourself.) Happy (handmade) Cyber Monday.